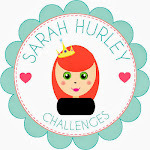 Sarah Hurley 365 (Formerly Sarah Hurley Challenges): Some tag inspiration. Sometimes you find that inspiration is lacking and apart from spending hours (it does turn into hours) on Pinterest what do you do? 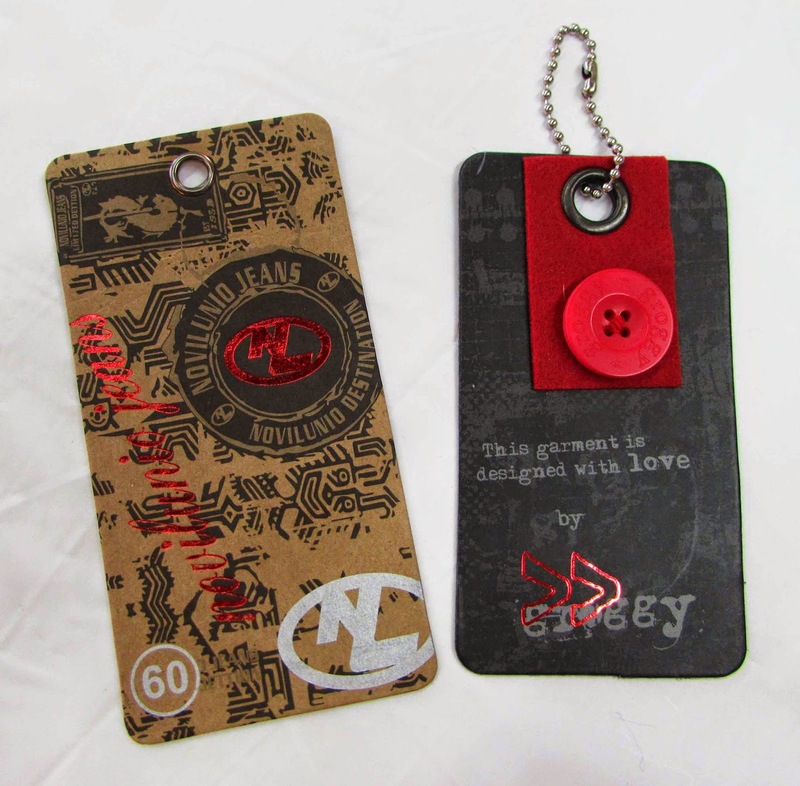 Well, when it comes to tags I look no further than the tags which come on clothing for inspiration. Sometimes they're a true work of art in themselves and I collect heaps of them. These two in particular cought my eye recently. 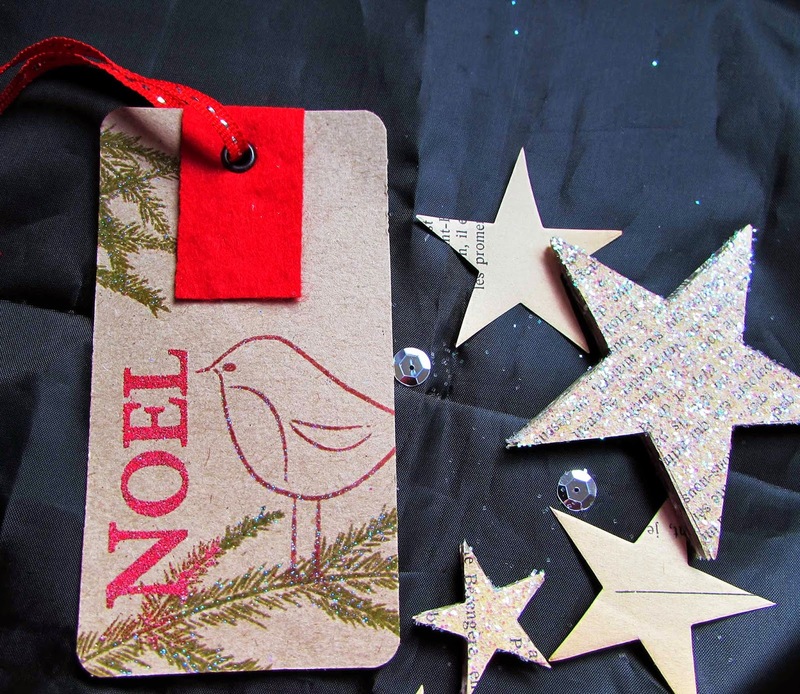 I liked the Kraft colour card and the shiny red writing on the left hand one and the splash of red felt on the right. 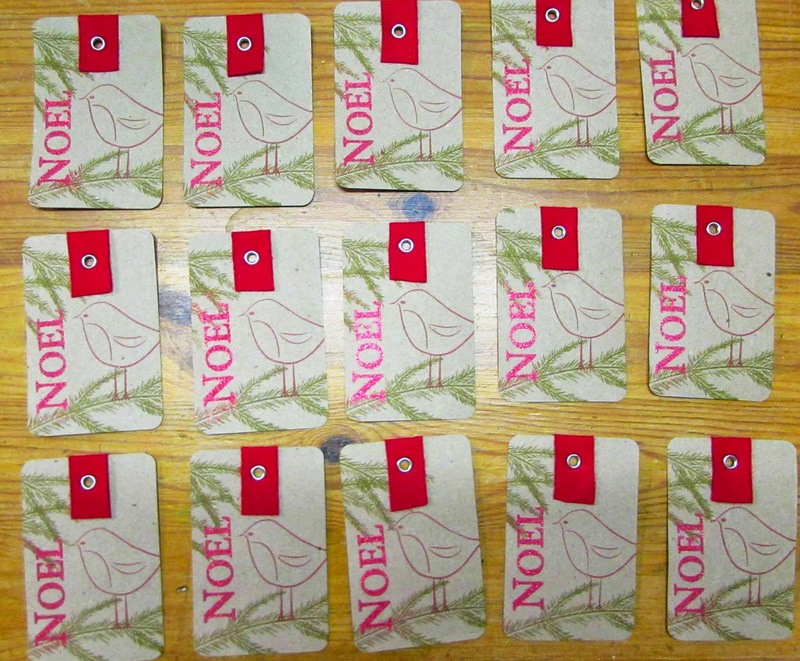 So I thought I'd take both of those elements together to create some tags for Christmas. 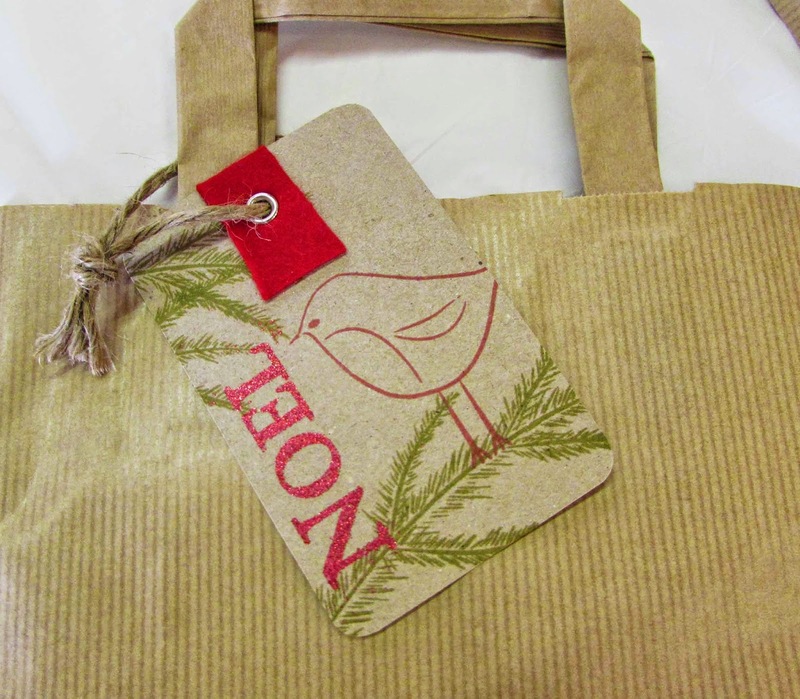 I stamped the Noel and embossed it in red glitter powder and used the felt idea to add to the top. I made a batch of them while I was at it. 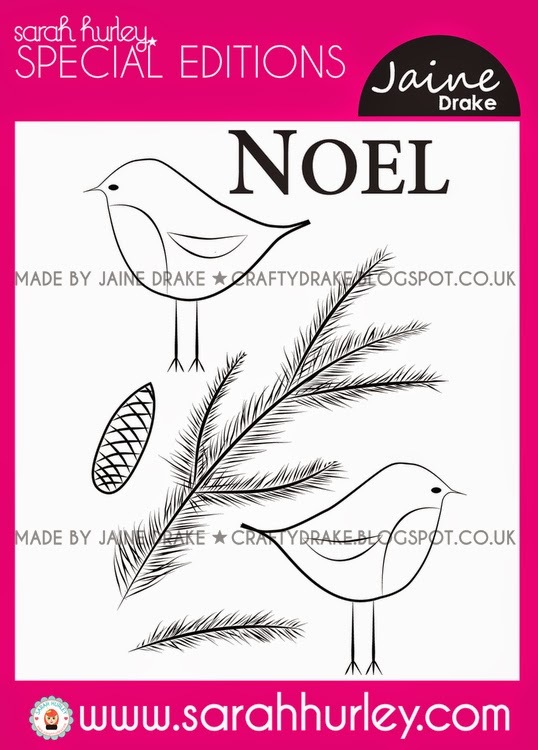 For my tags I used my new Special Editions stamps called Robins which is available to buy now.